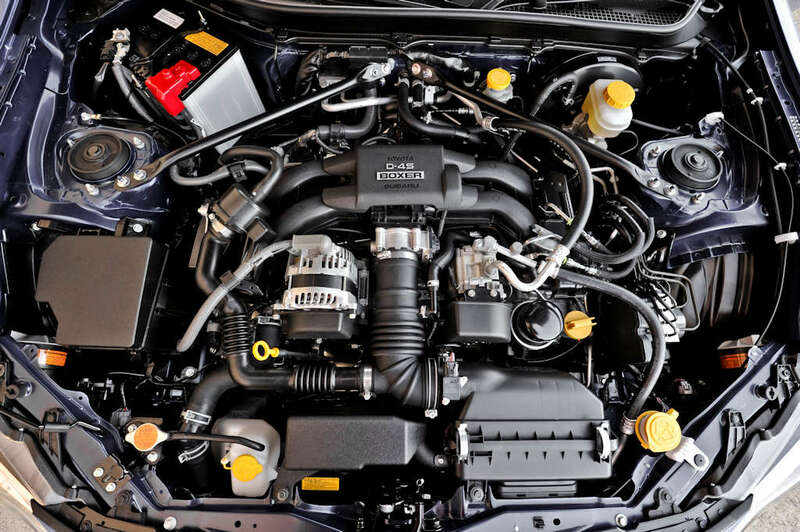 A US-based safety advocate wants the National Highway Traffic Safety Administration (NHTSA) to investigate how Subaru, but more specifically, Toyota is handling the valve spring recall after complaints are starting to mount of engines knocking and stalling after the recall work was done. Though the valve spring recall is affecting various Subaru models, Levine is zeroing in particularly on the Subaru BRZ / Toyota 86. At this point, it’s worth pointing out that fixing this valve spring defect is a very intricate process and requires a very good understanding of how Boxer engines work. Thus, it’s advisable that only certified technicians handle it. It could possible serve as a lesson that if you plan to buy a Subaru-engined car, perhaps it is best to stick to something with a Subaru badge upfront. For security and peace of mind, Motor Image Pilipinas says they are pointing owners of affected vehicles to their C5 – Pasig and Manila Bay dealerships because the valve spring work can only be done by their most senior (and seasoned) technicians. Since this work will require about 12 hours, it is critical to set an appointment ahead of time to make sure your unit can be accommodated. Regardless, any work on the valve spring at any authorized Subaru dealer carries a separate one-year warranty against any defect.